two greek look at clouds. one see democracy, other see impossible dream. one see euro. other see impossible dream. one day, man hear knock on door. "is moussaka man, i come around to give free moussaka"
man is very excite and opens door. is not moussaka man, is debt collector. comedian squint into darkness, to see audience. there is no crowd. all die from malnourish. 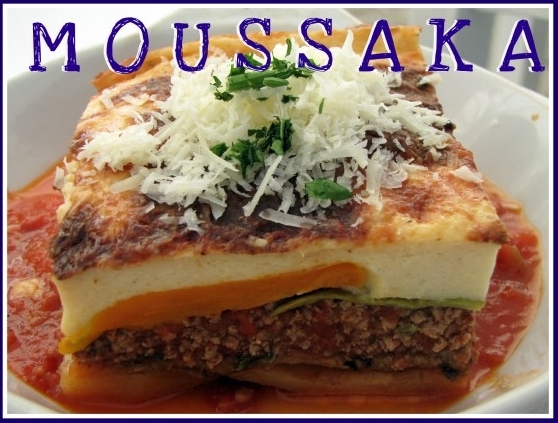 what are one moussaka say other moussaka? premise ridiculous. who have two moussaka? man in island is search moussaka. turn out actually is rock. 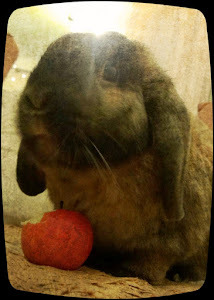 is very starving so eat anyway. then debt collector, government and bank come and take pension, bank account, and moussaka. PS: greece much has uninhabit islands...why not make share few with your northern euro brothers in no vitamin d land latvia? ‪#‎latvianislands‬ "where get you one potato with your moussaka!"